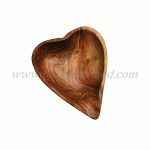 A beautiful set of a heart shaped olive wood dish and a handy spoon. 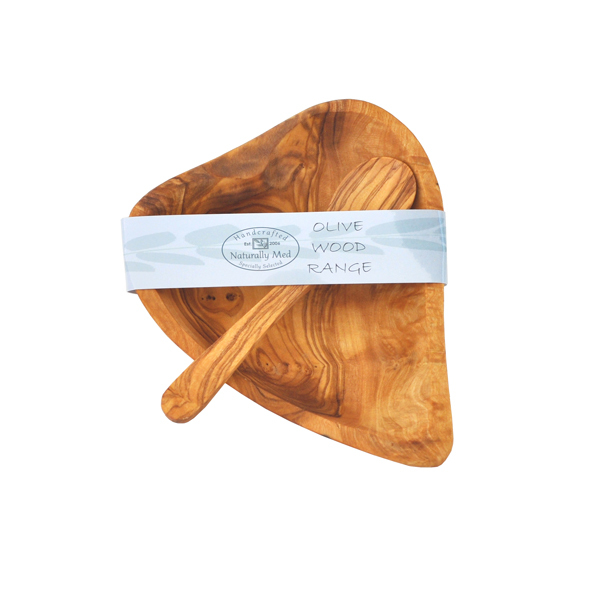 The stunning grain of olive wood makes each item totally unique. 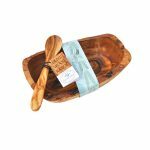 Handcrafted by artisans in Tunisia this gift set is individual, beautiful and also practical! The heart shaped dish measures: 5? x 5.9? x 1.4?. The spoon measures 5.5″ long.